Genesis RTS’ Real-Time Operations Centers (RTOC) provide collaborative workspaces to focus precious tools and resources on supporting the drilling plan against actual and remote drilling operations. Our flexible and scalable product deliverable offers your operation a state-of-the-art, vendor-neutral design that arms your people with the ability to access, visualize, and analyze real-time data from multiple drilling rigs as well as historical well data from completed wells. Monitoring well delivery planned vs. actual. Evaluating, determining, and developing capabilities to optimize well delivery performance. Evaluating and developing capabilities to proactively identify and mitigate/prevent drilling risks, hazards, and other costly unplanned NPT events. Performing Invisible Lost Time analysis and optimization. Evaluating and developing capabilities to improve drilling and production Health, Safety, Environment (HSE) metrics. Providing the capability to evaluate new drilling and production technologies and tools as they becomes available. Training capability using real world scenarios and state of the art drilling and production software. 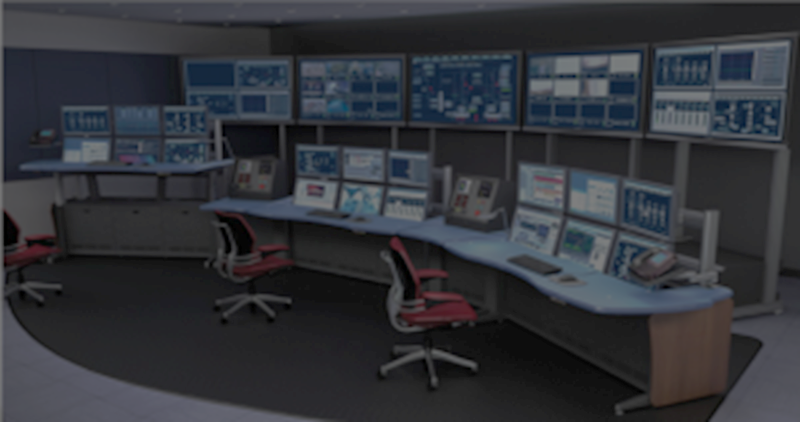 Unlike other service provider solutions, Genesis RTS delivers real-time operations systems that our clients own and manage. Genesis RTS does not design in our own personnel to operate the RTOC as part of the overall solution. We empower your operation to have full control over the people, process, and tools needed to create value for your organization.